We are finally experiencing spring and warm weather here. Which means we are going to be outside as much as possible for the foreseeable future. Being outside doesn't just mean that the kids are off riding bikes or swinging on the playground, but it opens up a world of practical life work opportunities. 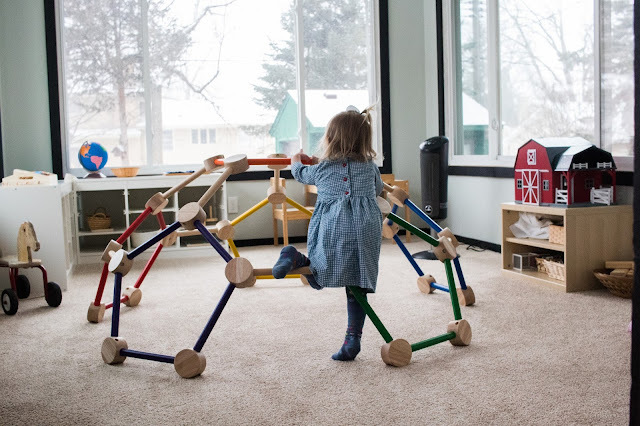 Practical life activities are such a huge and important part about Montessori living, especially for young children, and this work does not need to be limited to the doors of your home or classroom. The possibilities for practical life work outside are practically endless! Nearly anything that can be done inside could be taken outside for a child to work on. It's actually kind of nice to take practical life outdoors because they you don't have to feel so concerned about the mess that comes along with young children and these types of activities. So, here are some ideas for practical life work outdoors for you! Peeling or cleaning vegetables and fruits . I'm sure there are tons more that we could add to the list for children to work on outside. 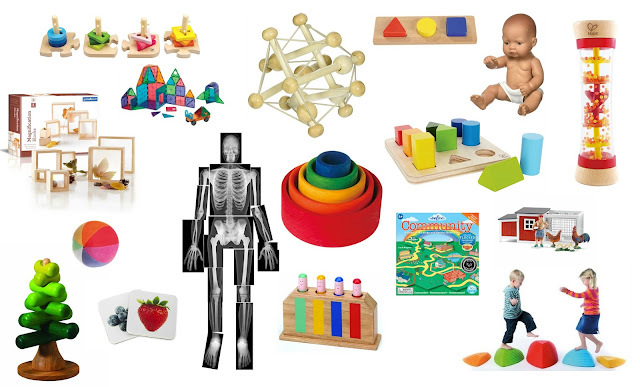 And, each of these activities could be adapted for a younger or an older child. 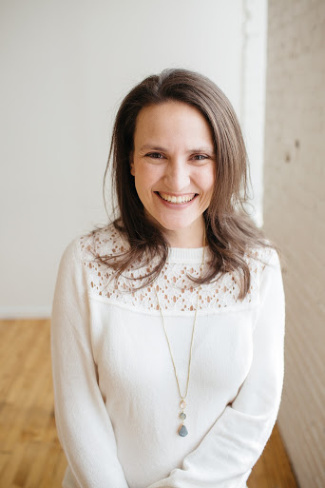 For a younger child, participation might include one step in the process, where an older and more independent child might have complete control over an entire process. 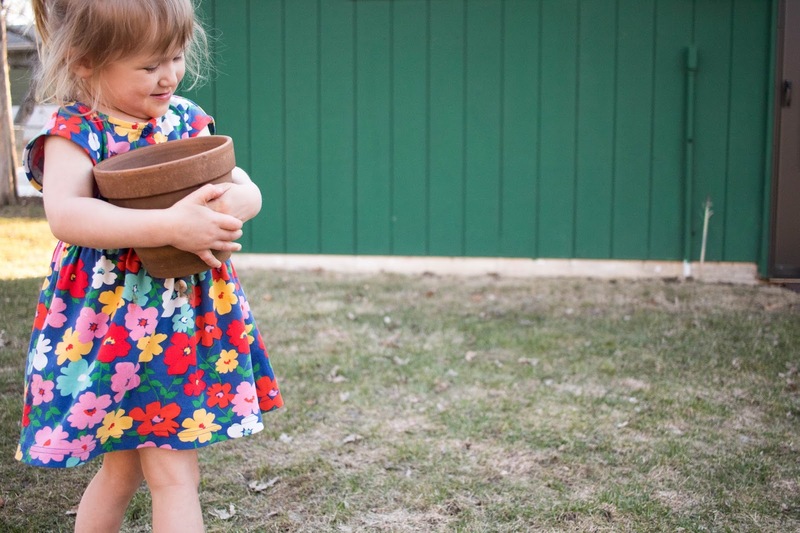 What kinds of practical life activities do your children enjoy outdoors? Anything I should add to this list? 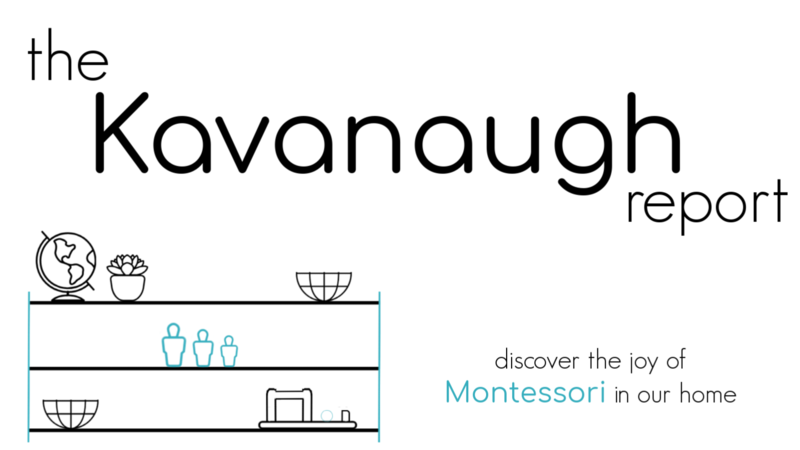 This post is brought to you as part of the 12 Months to Montessori series! This month's theme is practical life. 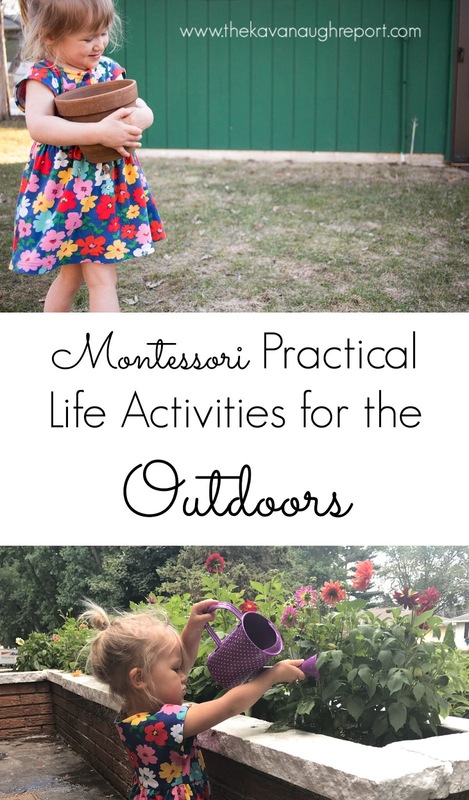 Don't miss these Montessori and Montessori inspired practical life posts! Cleaning our deck with sweepers and soap! always fun!